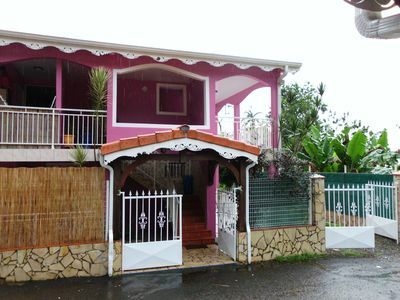 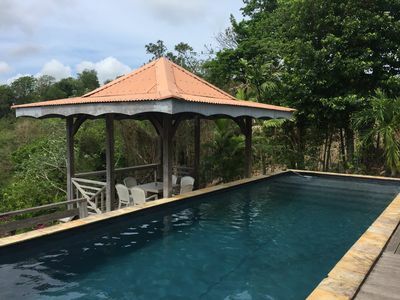 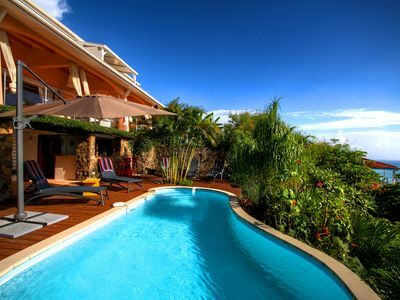 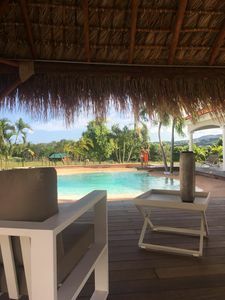 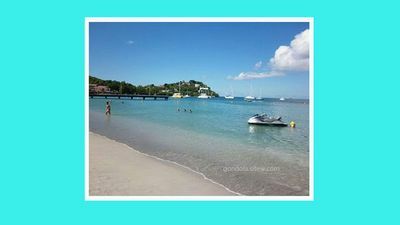 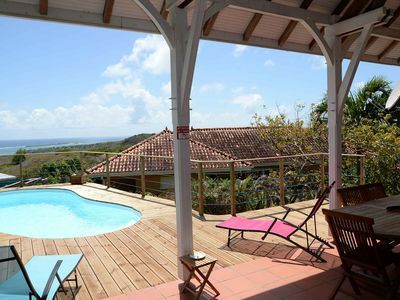 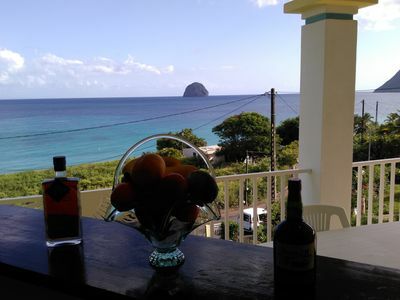 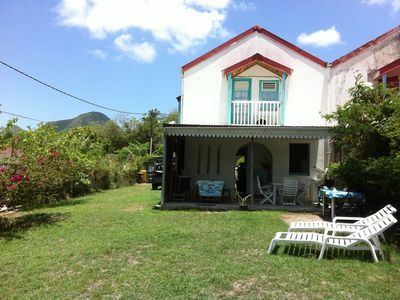 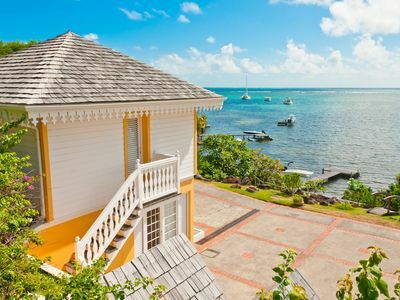 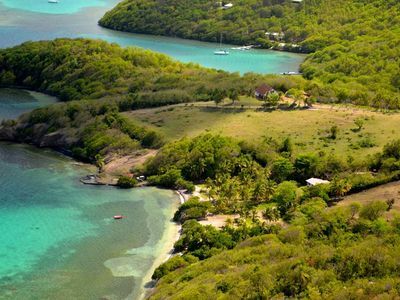 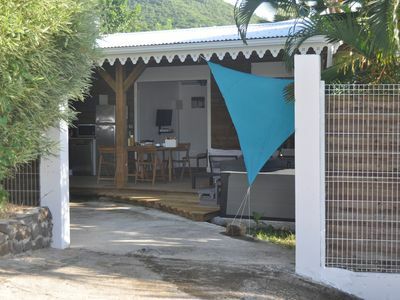 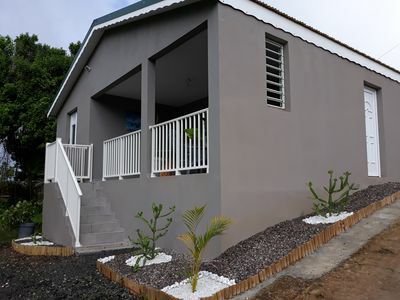 The villa is located on the Atlantic coast, on a hill above a fishing village, overlooking the Ile du François. 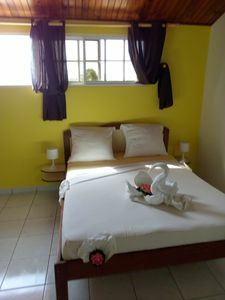 Two rooms with bathroom and toilet, both air-conditioned but the situation is sufficiently ventilated to do without! 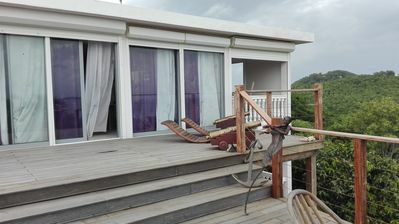 One of them is equipped with a fan. 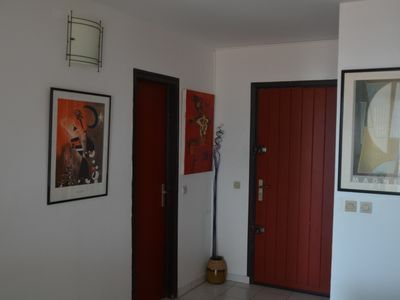 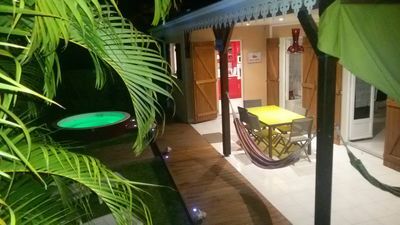 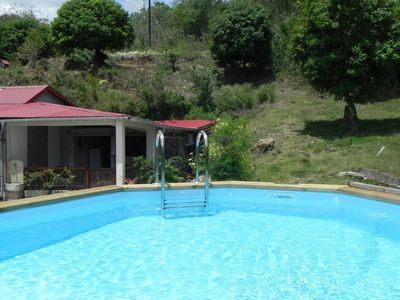 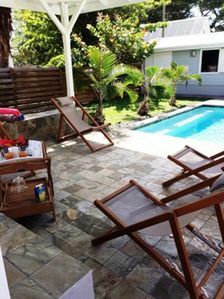 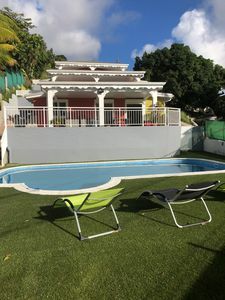 Villa Carouge and Apartment for 4 to 12 people with pool lagoon.